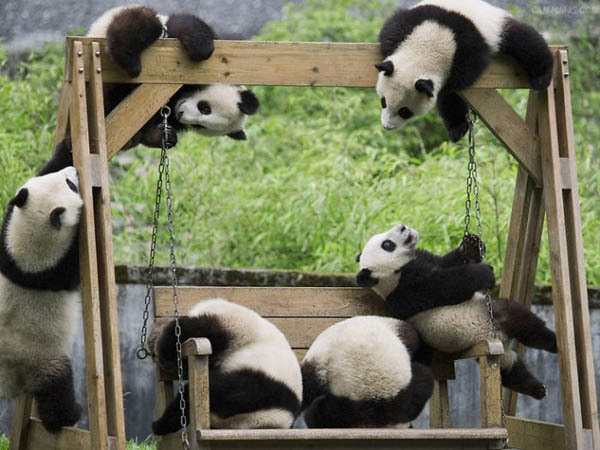 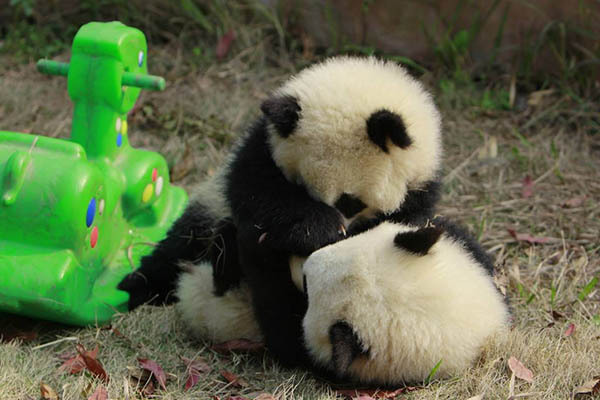 If there is the most adorable daycare in the world, the “panda daycare’ in the Chengdu Research Base (China) might be the one. 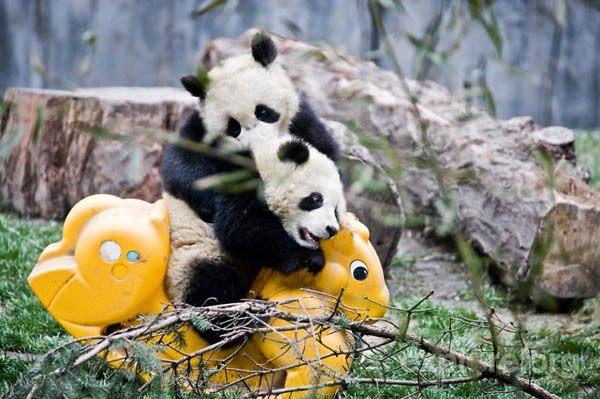 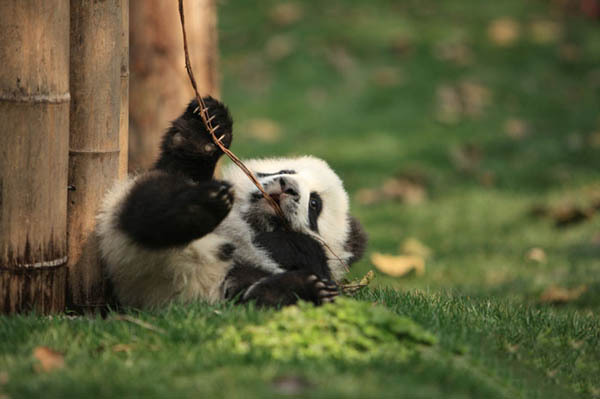 This panda “daycare” is actually a specialized breeding center and nursery that seeks to breed new pandas to revitalize the dwindling wild population, which may be as small as 1,864. 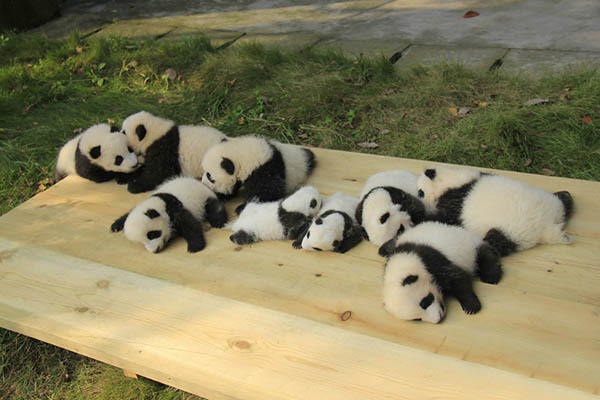 It is very difficult to get panda to breed. 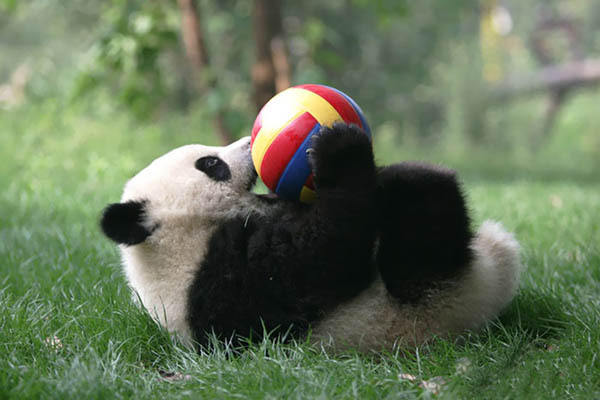 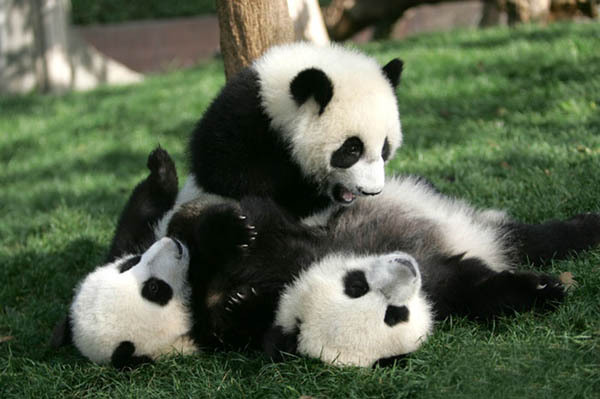 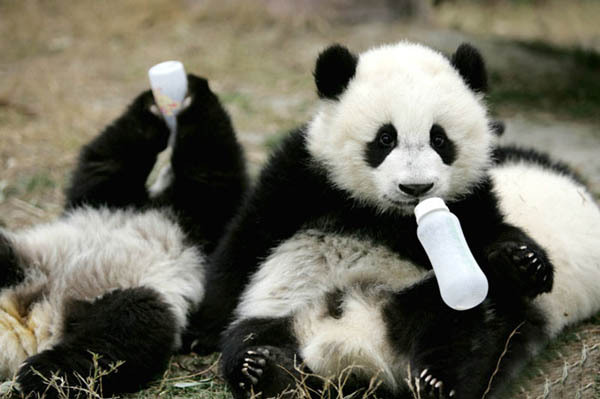 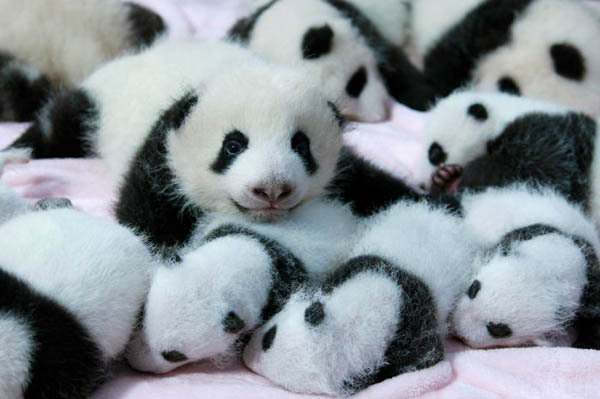 Females panda are able to breed for only 2-3 days a year, and they only give birth to one cub every two years. 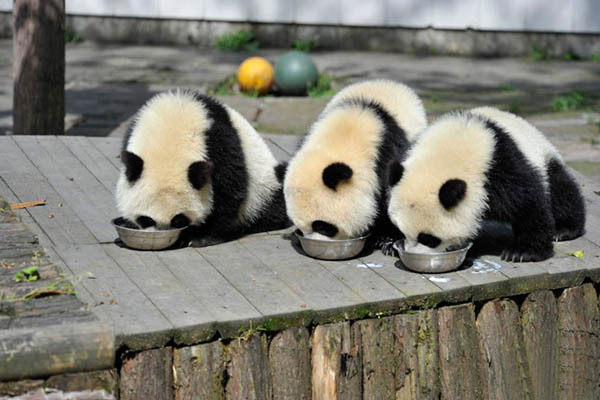 Hence, each panda cub is very precious. 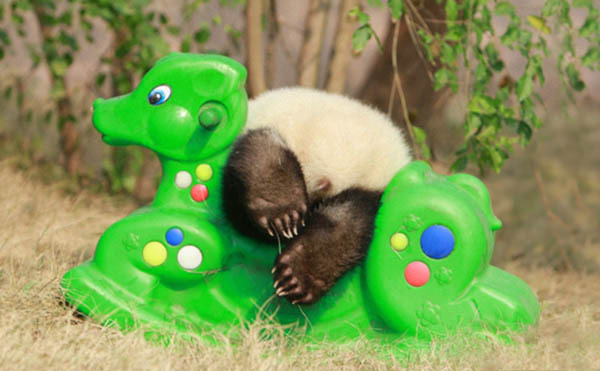 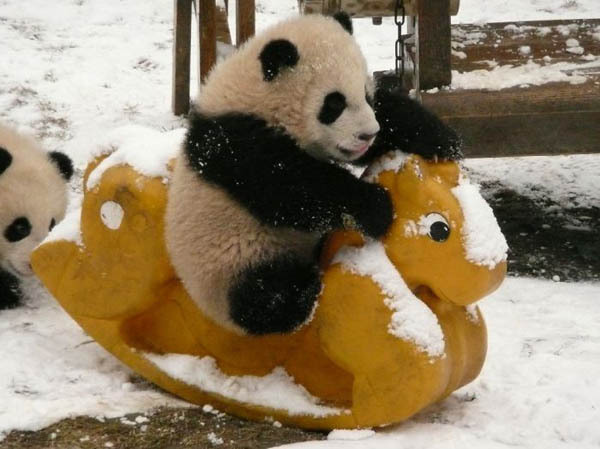 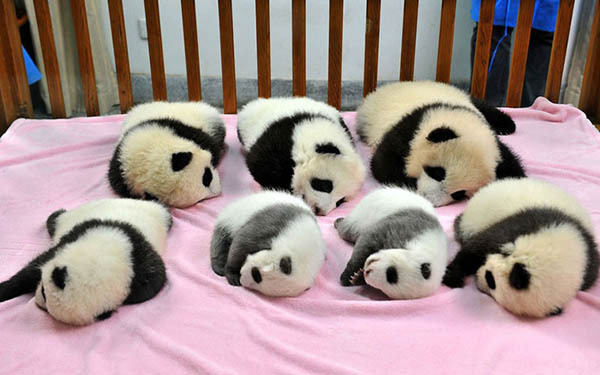 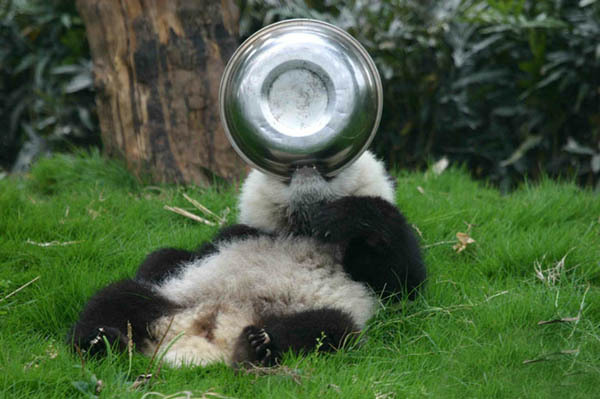 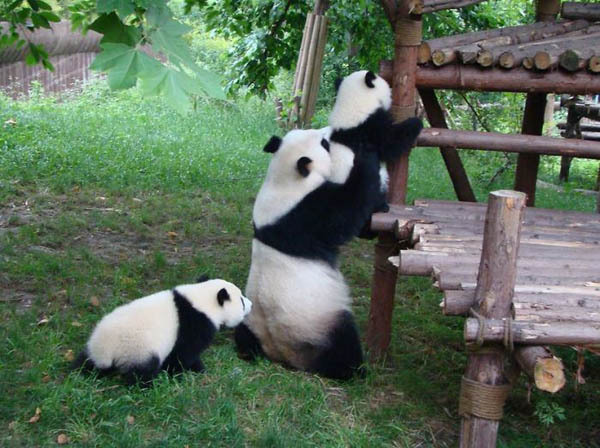 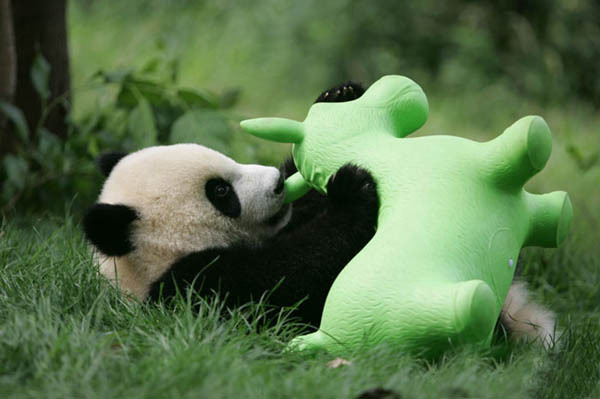 Let’s hope the panda daycare can help to improve this breed’s situation.